In our English lessons this Summer term we will link all our history topic work about 'The Ancient Greeks' and 'The Romans' to our extended creative writing. 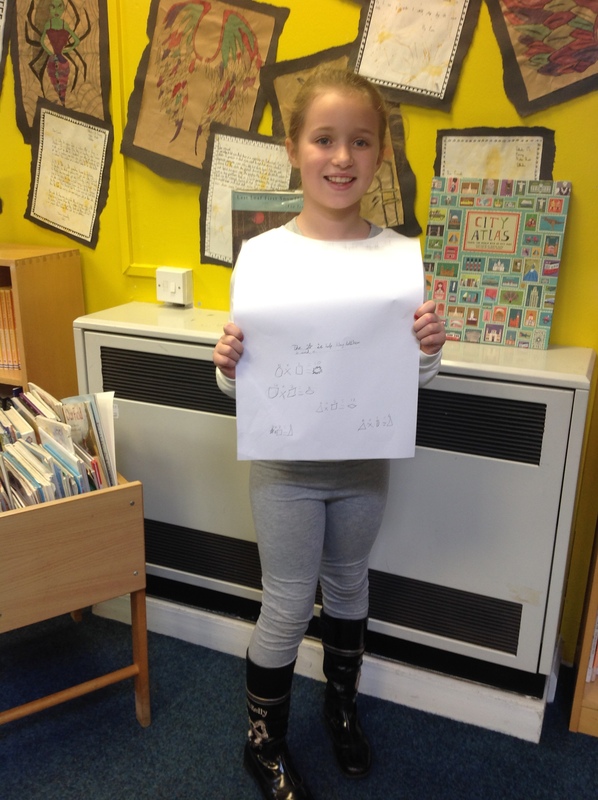 Last term we linked our geography topic work about 'The United Kingdom' to our 'Words of Wonder' creative writing. During the Autumn term we used our historical skills of empathy to think what life would have been like being a soldier living in a World War 1 trench. 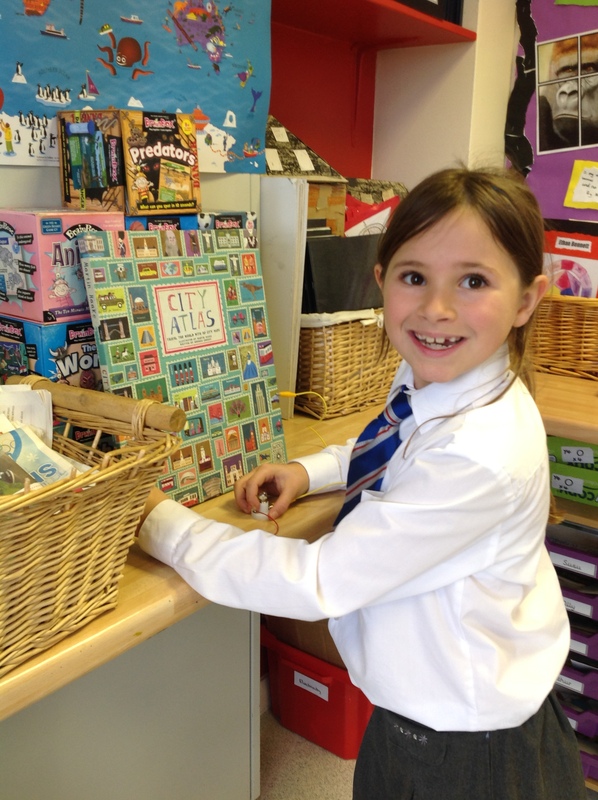 During the Summer term we are going to use our whole school book topic to write non-fiction writing. The book we are using this year is called 'The Lost Words'. We will be writing information about the problem of environmental pollution, such as plastics in the oceans. Last term we wrote tourist information booklets about popular holiday destinations in England, Ireland, Scotland and Wales. 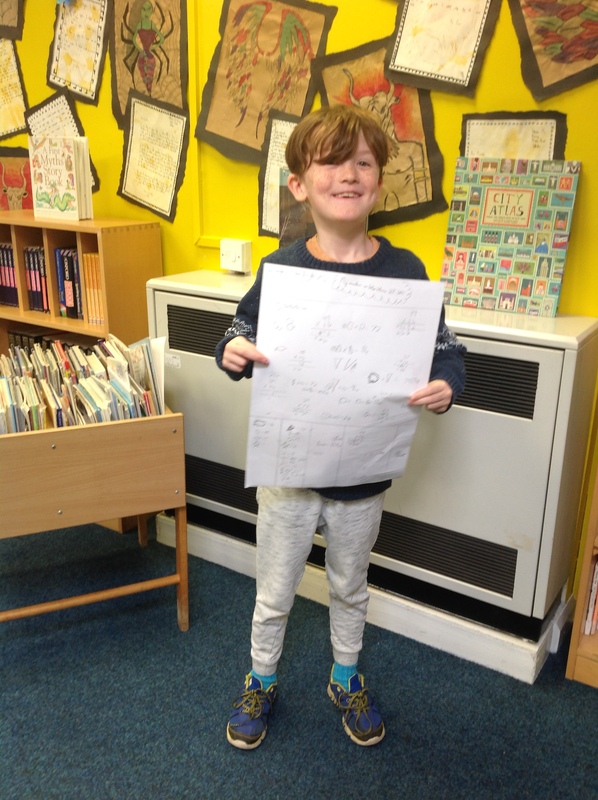 During Spring term we also wrote our own myths based on the Ancient Greeks. We used the stimulus of 'Theseus and the Minotaur', 'Perseus and Medusa' and 'Icarus and Daedalus'. During our daily English Skills lessons we will be completing lots of different activities to support our knowledge of spelling, grammar and punctuation. 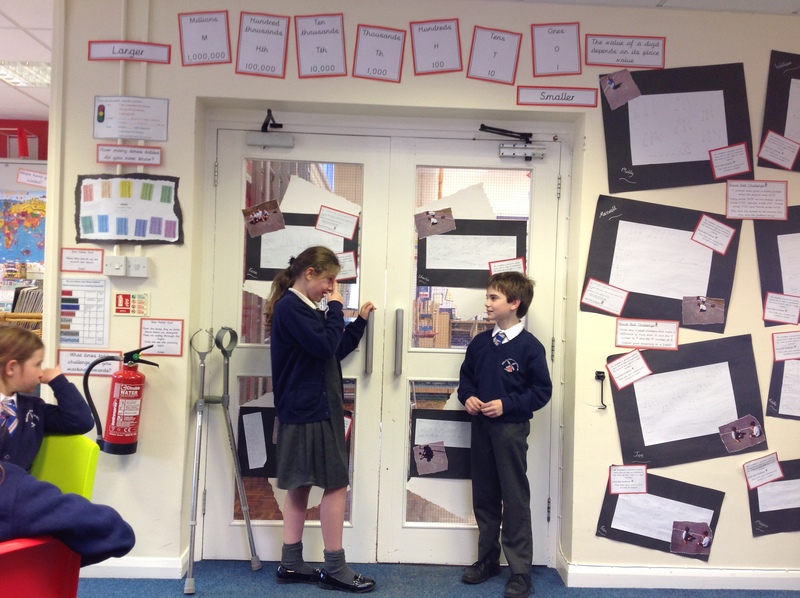 Last term we investigated the use of prepositions in sentences, similes, metaphors, homophones and homonyms, fronted adverbial phrases, noun phrases and prefixes such as sub and inter. This term we will be focussing on comma and apostrophe use in sentences and drafting, editing and evaluating our written work. We will also be encouraged to extending our vocabulary by learning some new words each week which we will investigate, explore and use in our writing. In Guided Reading sessions we are reading extracts from different fiction books such as 'The Ice Monster' by David Walliams. We also use pictures during guided reading to predict story lines and evoke feelings etc. We will also be reading non-fiction information, for example, information leaflets about plastics in the oceans and information about our history and geography topics. We complete reading comprehension tasks too looking at different genres such as poetry, instructional writing, recounts and narrative. 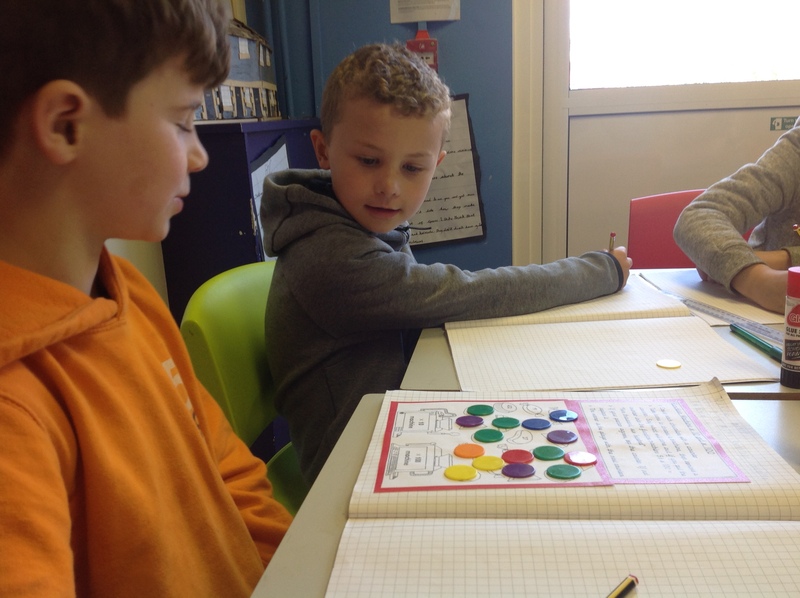 Over the Autumn and Spring terms in our Mathematics lessons we studied the topics of Place Value, Addition, Subtraction, Multiplication, Division, Fractions, Decimals, Measures, Area, Perimeter and Money. This Summer term we will be studying the topics of Angle, Time, Shape, Symmetry, Position, Direction and Statistics. We always work towards sharing reasoning skills within our answers and using different methods of calculation including mental and formal written. 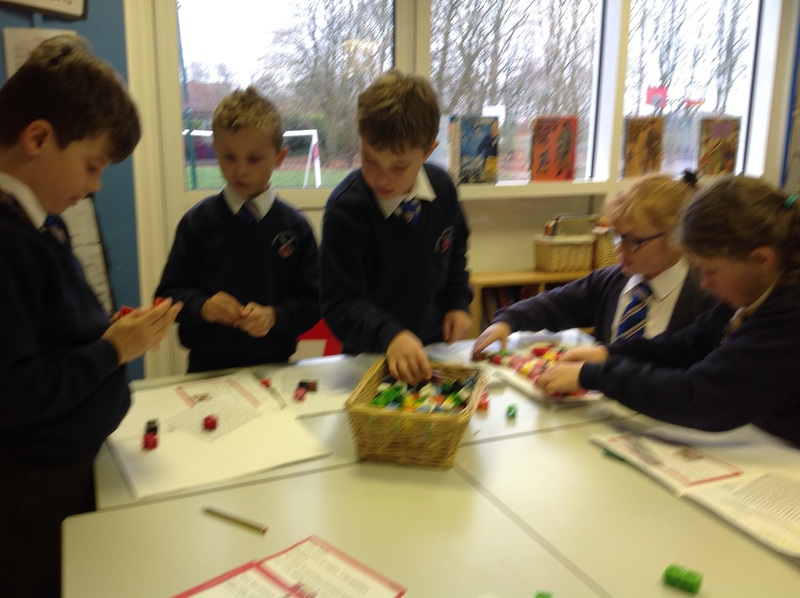 Black Belt Challenges within our maths activities give us the chance to extend our thinking to include extra challenge. 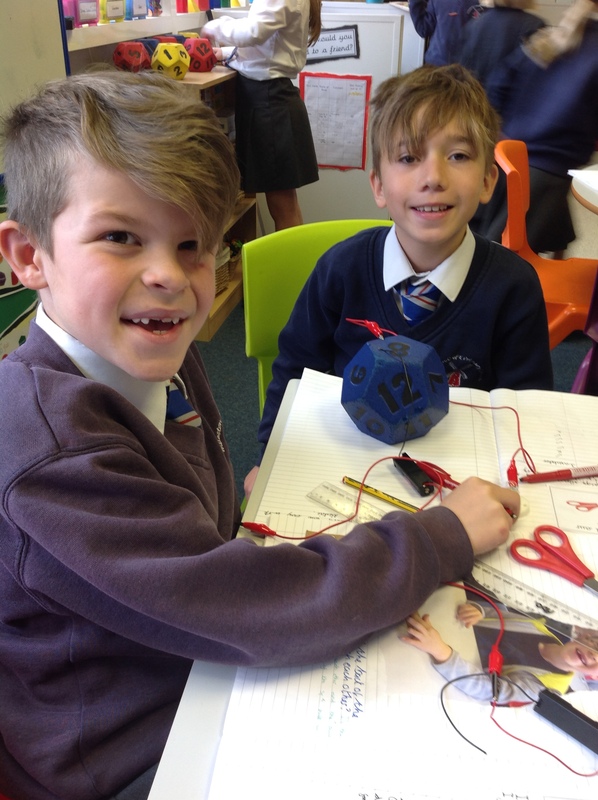 In Science we have investigated the topic of 'Electricity'. 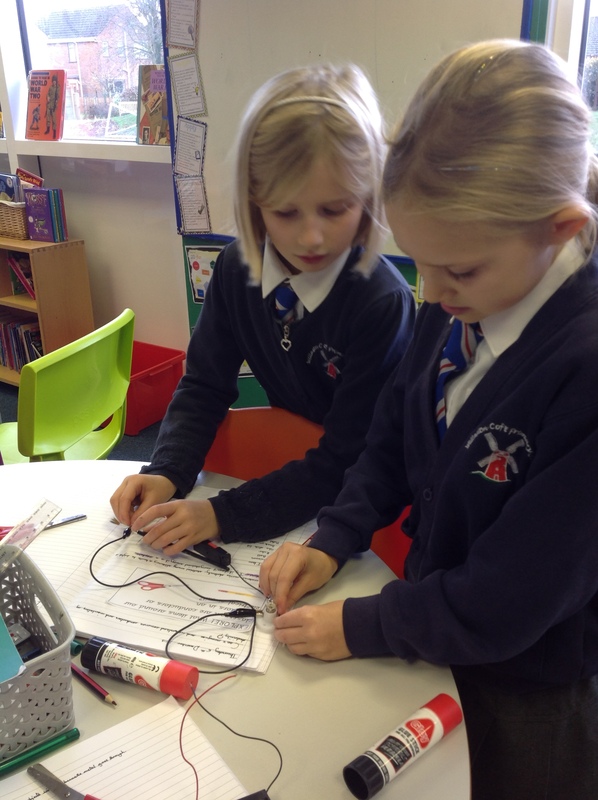 We explored what happened to the brightness of a bulb when more than one bulb was added to a circuit using just one battery. 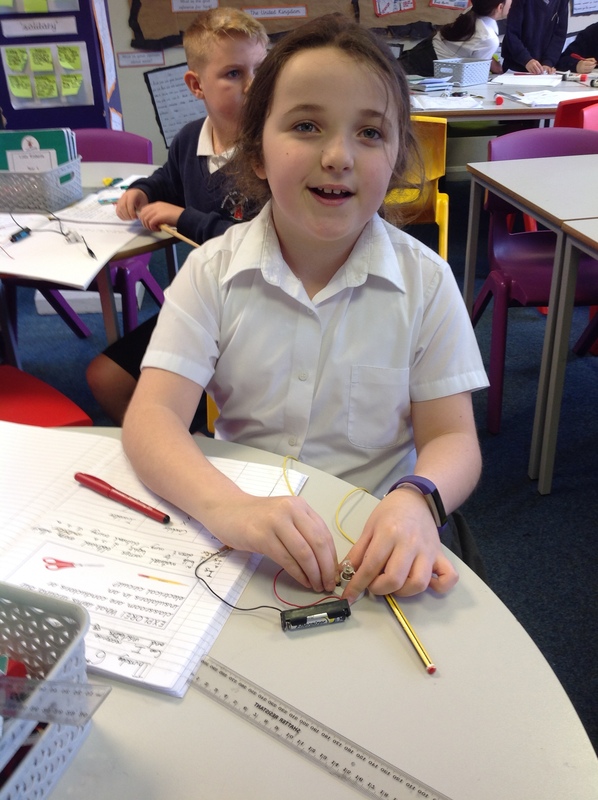 We also made our own switches using a paper clip and split pins. 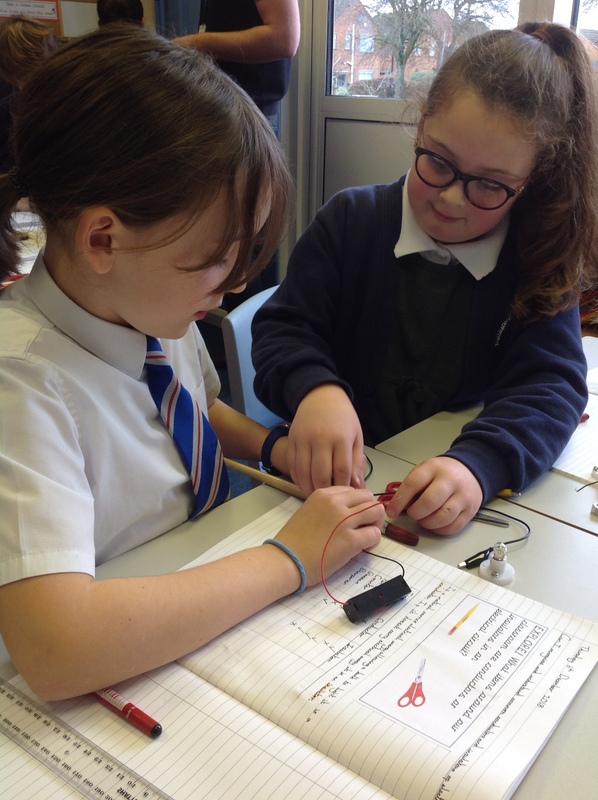 We also had the opportunity to devise our own electrical investigation questions to explore. 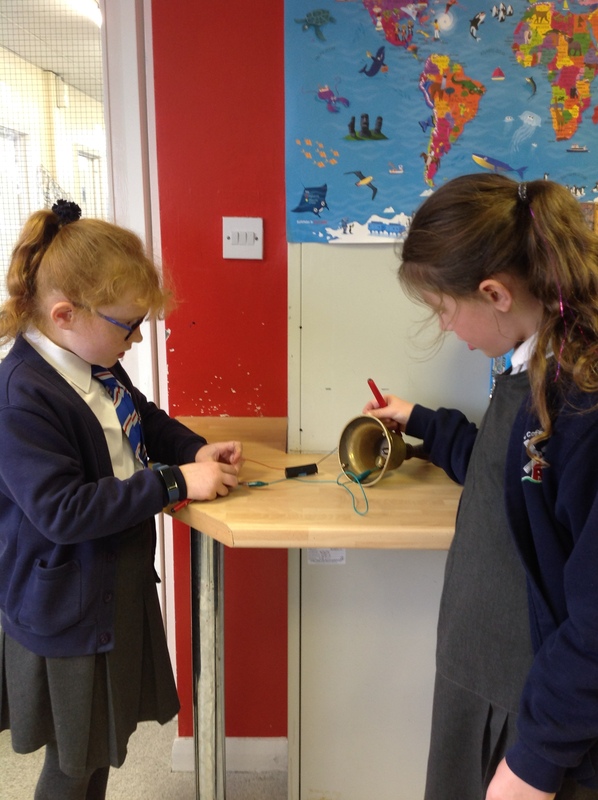 We have also investigated the topic of 'Sound'. We explored how we use our eyes (yes!) 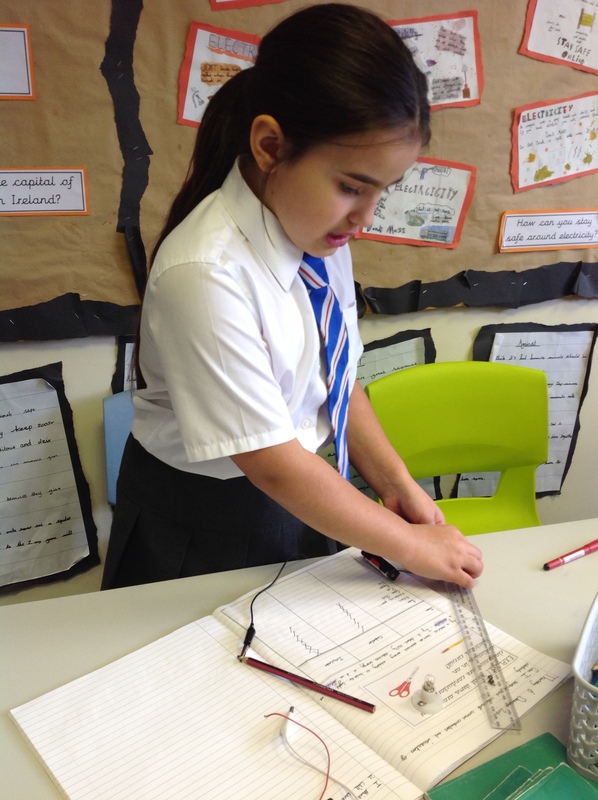 to help us to hear, we investigated how sounds travel and we had the opportunity to explore how, on occasion, we need to block out sounds so we investigated what materials are effective in doing this by making our own ear defenders and we linked this to the subject of Design Technology. 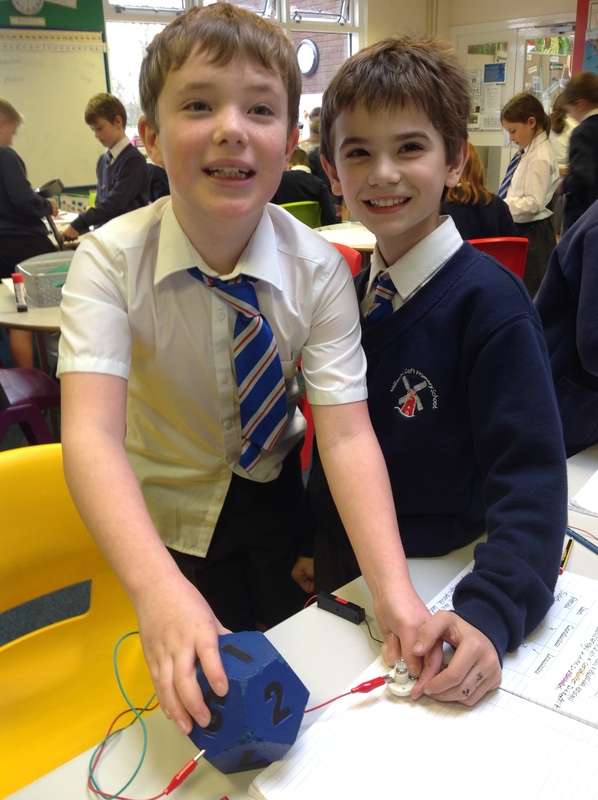 We have also studied the topic of 'Solids, Liquids and Gases - States of Matter'. We explored what happened with different materials, such as water, chocolate, ice cream and jelly, at different temperatures. During the Summer term we will be studying the topic of 'Living Things and their Habitats' - a great outdoor topic which will link great with Forest School outdoor learning opportunities. 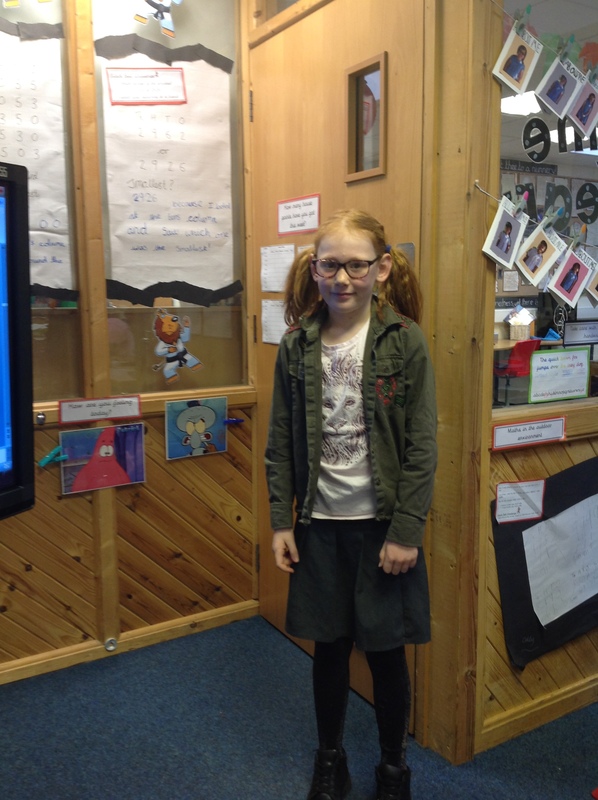 In History we have studied the topic of 'World War 1 and 2' and the 'Ancient Greeks'. This term we will be studying the 'The Romans'. We will use first and second hand evidence and our empathy skills throughout our activities. In Geography last term we studied the topic of 'The United Kingdom', by looking at maps and making comparisons with landscapes. We researched UK rivers, such as The Mersey and The Thames. We also researched UK mountains, for example, Snowdon and Ben Nevis. 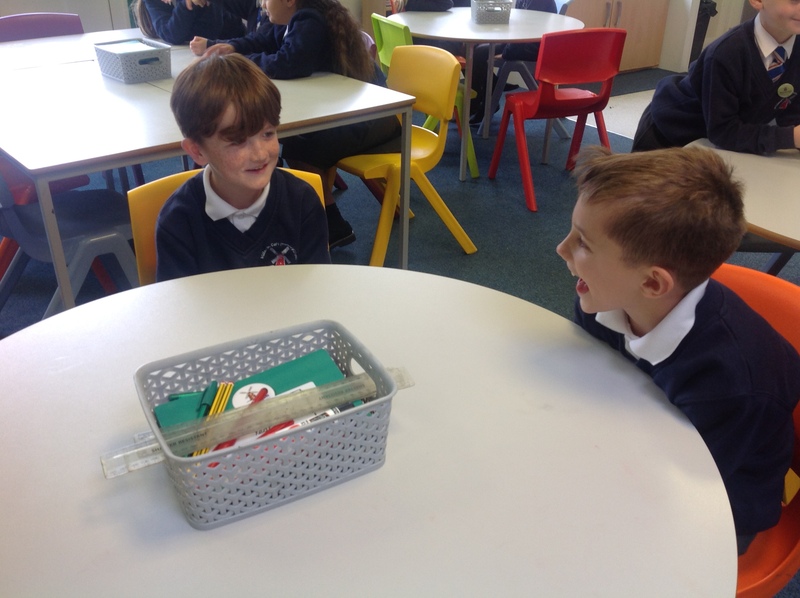 We used our speaking and listening skills to present our facts to each other. In our Forest School lessons we are completing lots of cross-curricular activities to support our learning outside the classroom. This term especially our Science topic of 'Living Things and their Habitats' We also regularly link the theme of British Values to the outdoor environment and think about the importance of respecting the environment we live in. 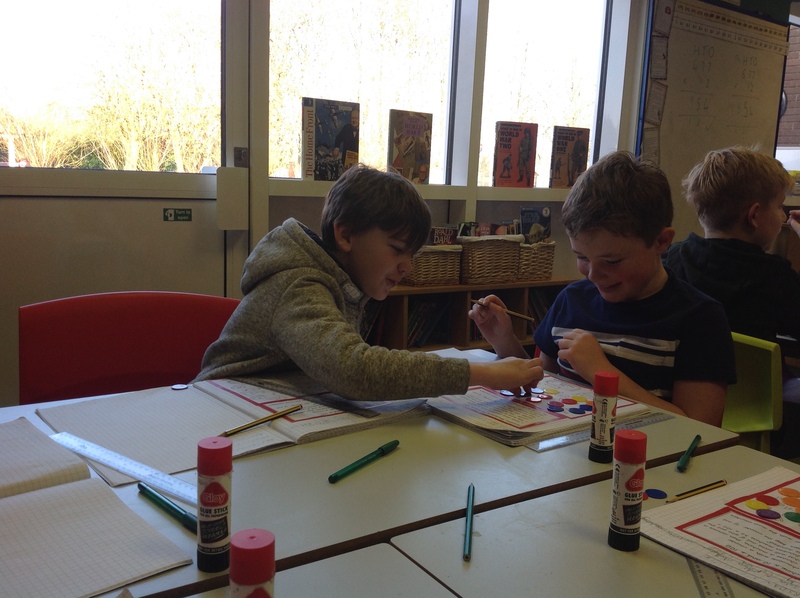 During our Art lessons we are currently spending the year completing activities, such as artist biographies, which will contribute towards our 'Arts Award Discover' which is a national accreditation and qualification awarded by Trinity College London. 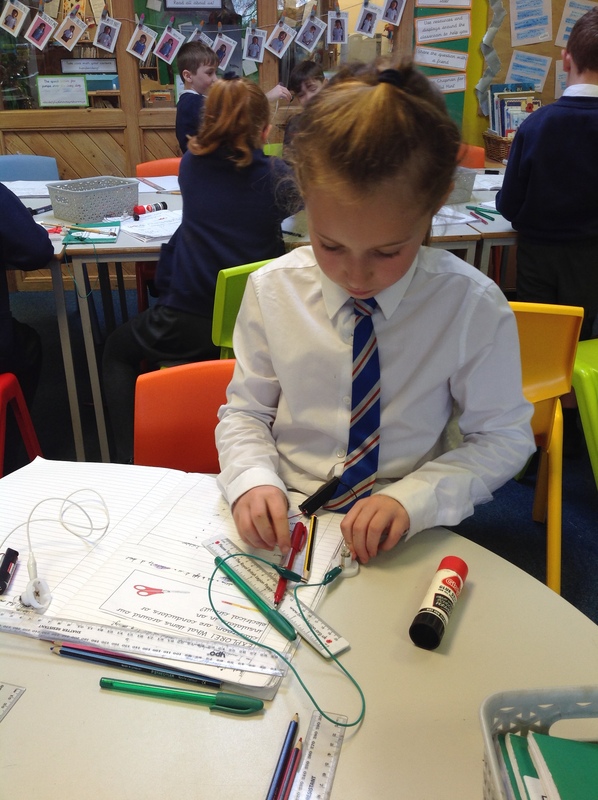 In Design Technology we have linked our geography and science work by designing, making and evaluating a head torch with working bulb which could be used for safety during a climb up Snowdon. 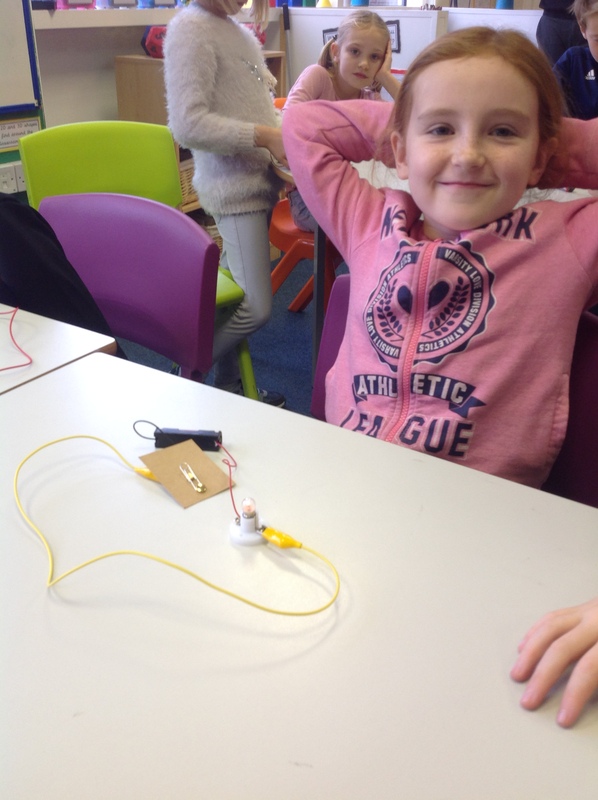 We have also designed, made and evaluated ear defenders to link with our science topic of 'Sound'. This Summer term we will be making Roman theatres to link with our history topic. We use our class set of iPads and lap tops for our Computing curriculum as well as researching different aspects of the curriculum such as our history and geography topics. 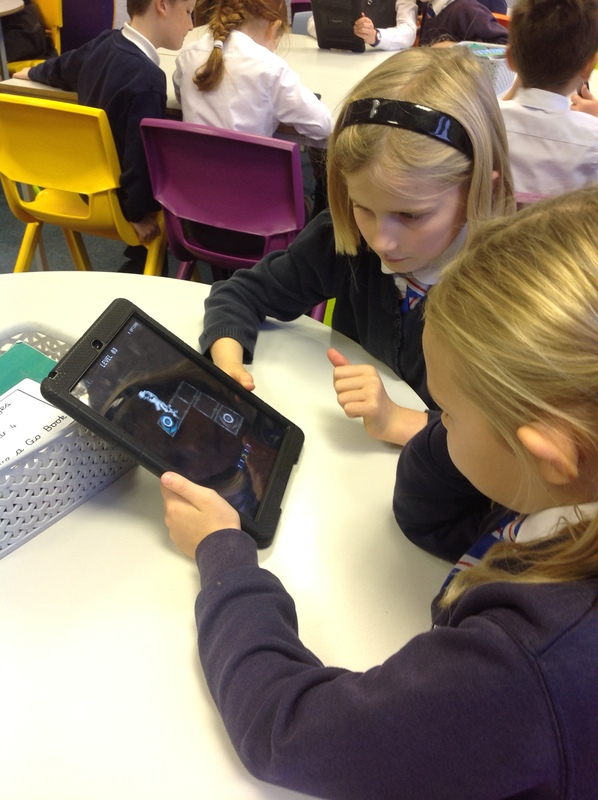 We have been using different algorithm programming apps such as 'Code Studio' and other apps such as, 'Alex' and 'Light Bot' to support our programming skills. 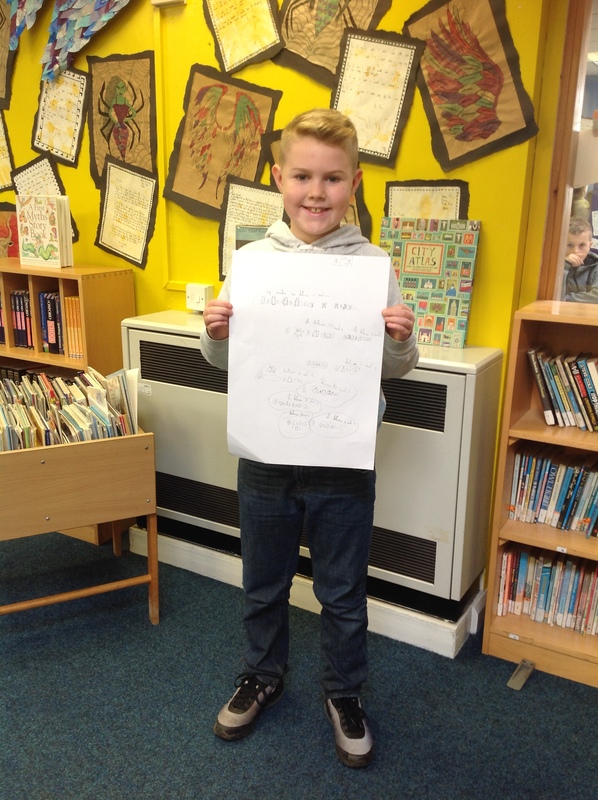 We have also spent time discussing the importance of 'Cyber Safety' and one of our homework activities was to teach someone at home about the reasons we need to stay safe online. In Religious Education last term we reflected on 'Good News' in the Bible and also thought about about our lives as a journey. This term we will be studying other faiths such as Islam and Sikhism. In PSHE we have spent time in our classroom thinking about ways to keep ourselves safe. We have reflected on the importance of 'British Values' - Individual Liberty, Mutual Respect, Rule of Law, Tolerance of those with Different Faiths and Beliefs and Democracy. 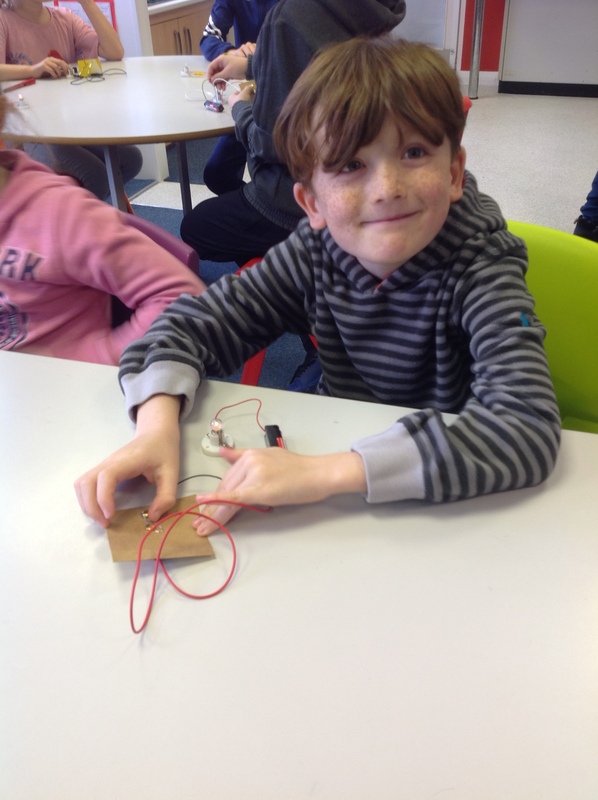 Last October we visited the Tattenhall Outdoor Education Centre for a two night stay! We had an amazing time! We completed a tree abseil, a low ropes course and a zip wire. We also walked to The Cheshire Ice Cream Farm for an ice cream -yum yum! 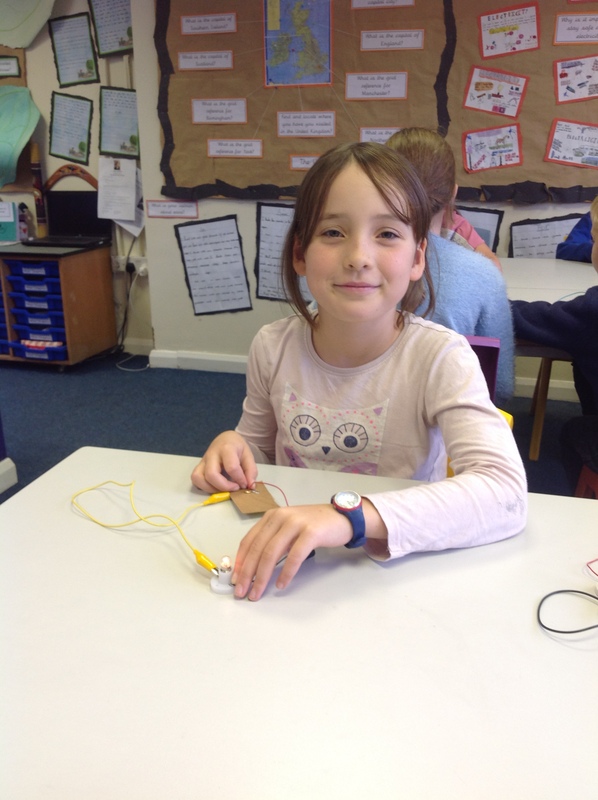 Please read our Year 4 Summer Term 2019 Newsletter, attached, for more curriculum information and other important classroom information!